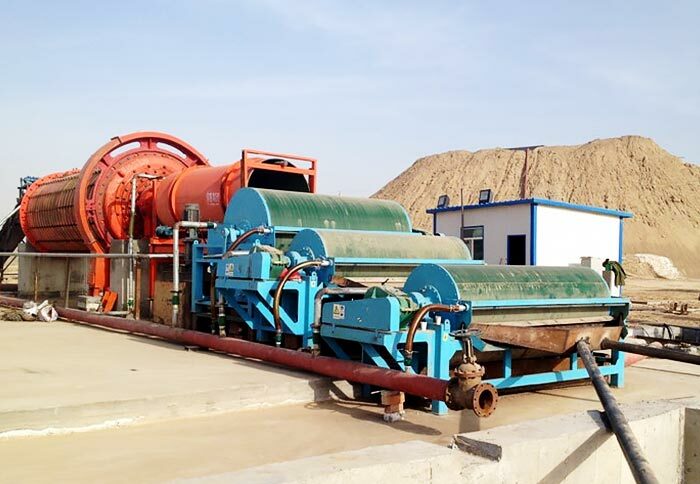 Disc granulator adopts circular structure with above 93 granulation rates, which is applicable for transferring powder, granular or small sized non viscous materials, such as coal, cement, clinker, fertilizer and other materials. 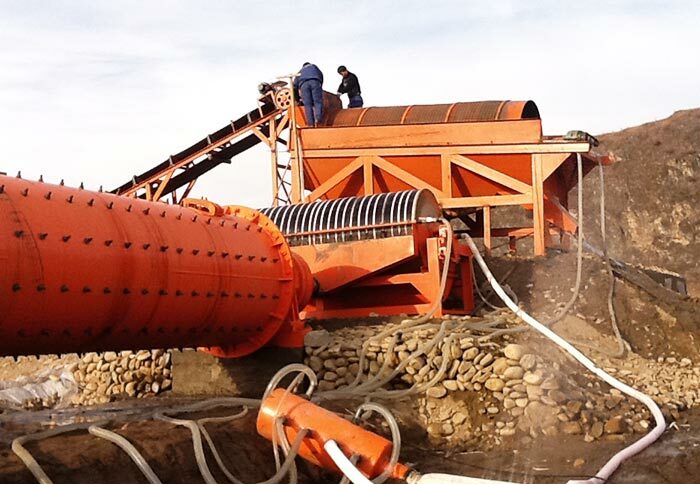 At the same time, it is also a kind of grain making machine, which has the advantages of uniform particle, high granulation rate, stable operation and long service life, which is the ideal granulating equipment. 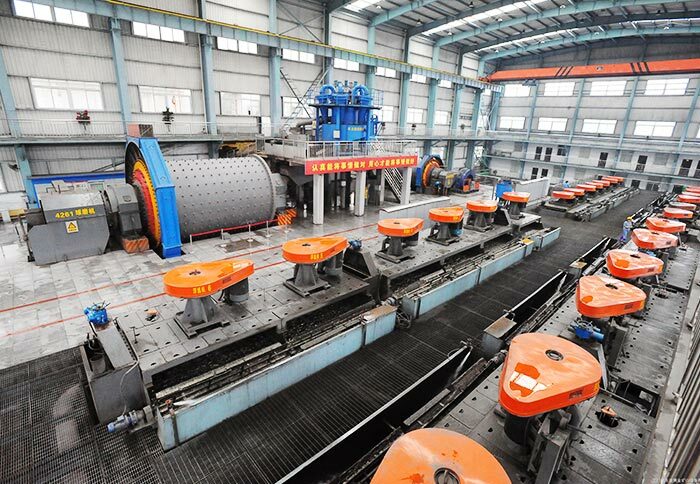 Disc granulator also has other names, such as disk grain making machine or disk granulator. 1. Reasonable structure, light weight, short length, flexible and convenient layout, which is suitable for the transformation of old plants. 2. Adjustable large obliquity. It adopts point gasket, which is convenient and flexible to adjust. 3. It adopts the unique unpowered combination and scraper integration so that the power consumption of auxiliary equipment is reduced. 4. The disk is composed of the body and disc parts, which can reduce the power of main motor. Disc sections can be adjusted up and down along the plate body. 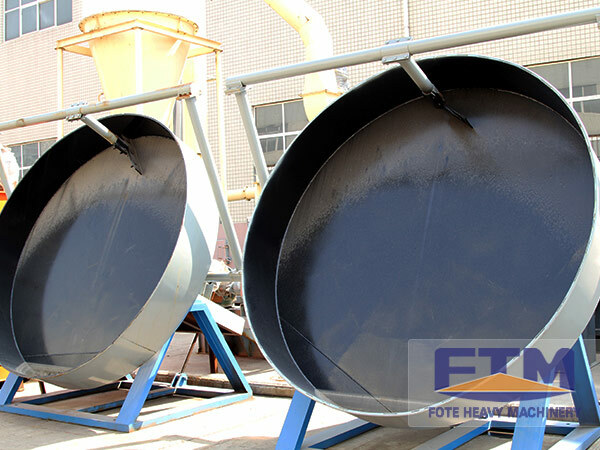 The end plate section is edge flange, which can ensure that when the balls are getting out of the disk, they will not be torn. 5. The new dredging design, the combined scraper cleans the boundary at the end of the disk and angle blade winding angle. 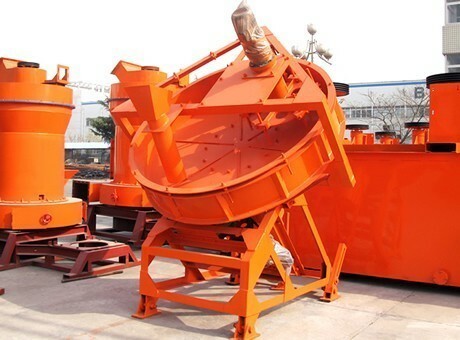 With the unique processing technology of disk body, the dredging and balling granulating effect is good, which does not appear big balls, 90% of the ball diameter is 3-5mm. 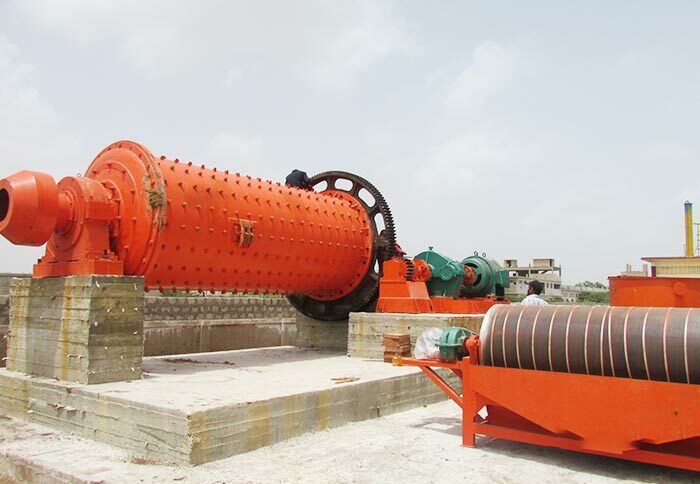 Fote Machinery is a well-known disc granulator manufacturer, the disk granulator and organic fertilizer granulating disc produced by our company has simple maintenance, which adopts high strength and wear-resistant materials with low loss and long service life to bring considerable economic benefits for customers. Customers are welcomed to make inquiries: 0086-0371-69606666.